When it comes to buying a new Ford vehicle, come to one of Florida’s largest Ford dealerships, Bartow Ford. In 2012, we were recognized by Ford as having the highest sales volume in the state, and we have nearly 700 vehicles in stock waiting for you. 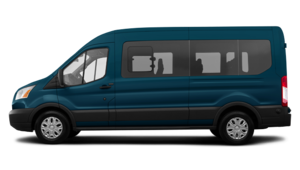 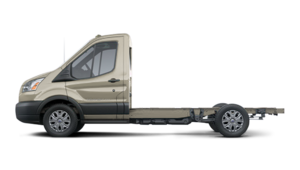 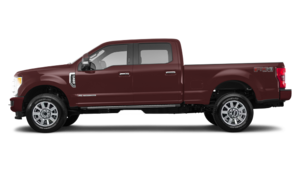 Ford has one of the largest selection of new vehicles in the industry, and you are sure to find the one you are looking for at Bartow Ford. 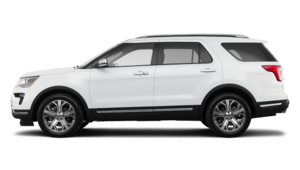 If you are in the market for a new Ford SUV or crossover, we have you covered at Bartow Ford. 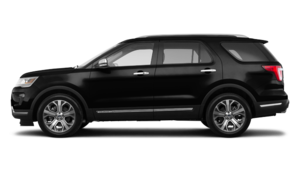 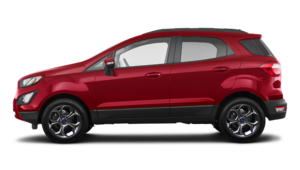 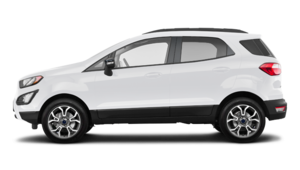 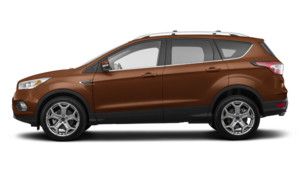 We offer you an extensive inventory of brand-new Ford Escape models, as well as a complete collection of new Ford Explorer mid-size SUVs. 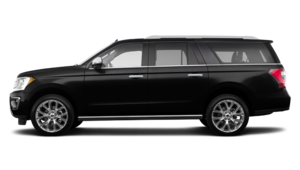 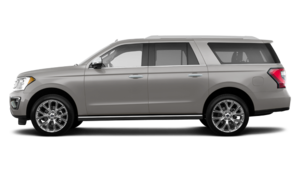 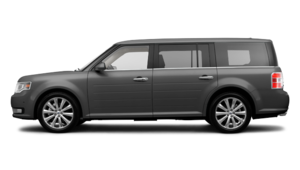 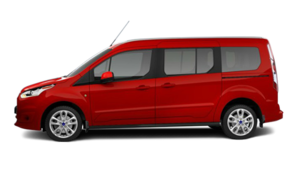 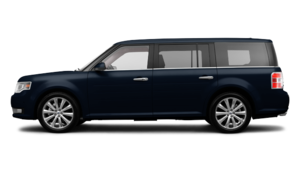 If you need more space, come and check out the all-new Ford Expedition, or the Ford Flex. 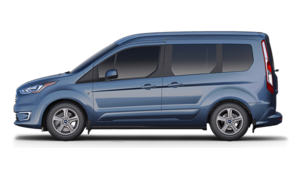 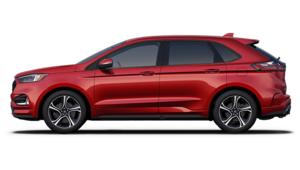 We also offer our clients a wide range of new Ford Edge models along with the brand-new Ford EcoSport subcompact SUV. 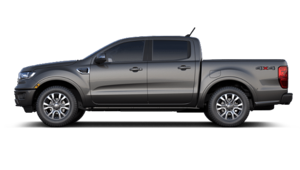 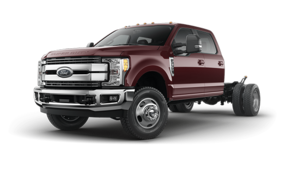 If you require more muscle from your vehicle, why not check out the brand-new Ford F-150, which is now packed with the most advanced safety and technology features of any truck on the market. 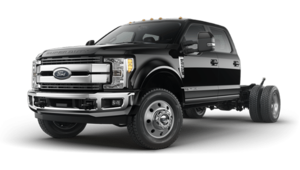 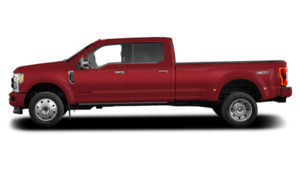 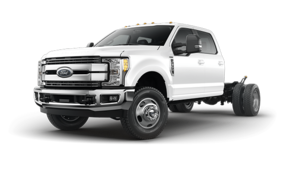 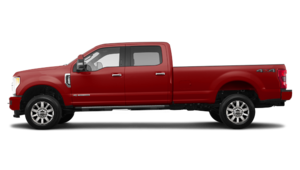 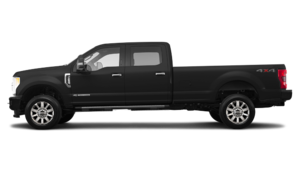 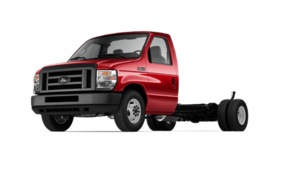 And for even more power, we have a wide range of Ford Super Duty models waiting for you. 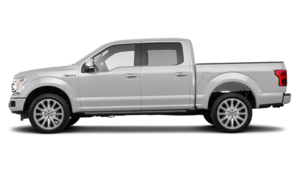 When it comes to buying a new Ford vehicle, you can trust Bartow Ford. 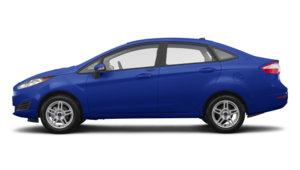 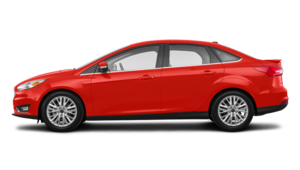 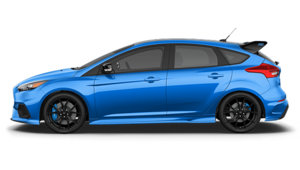 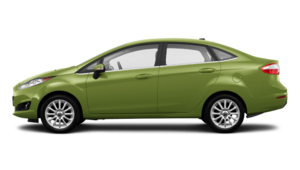 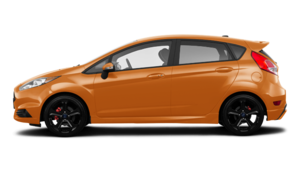 With our complete collection of new Ford Focus and Ford Fiesta models, we have the fuel-efficient, affordable Ford you want. 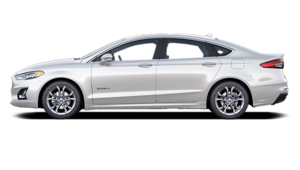 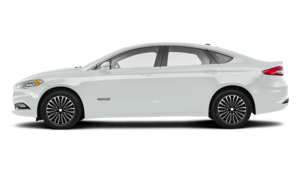 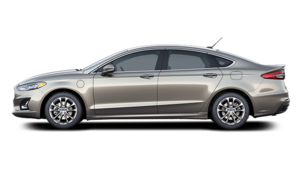 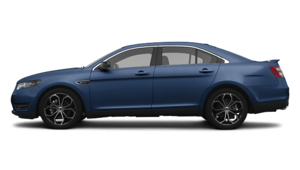 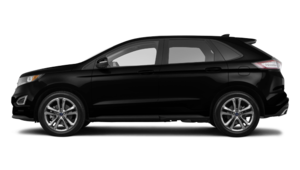 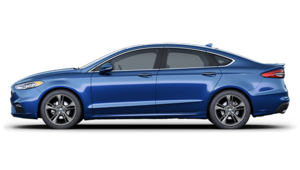 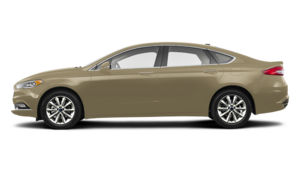 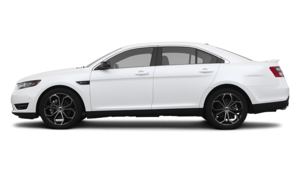 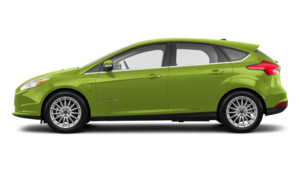 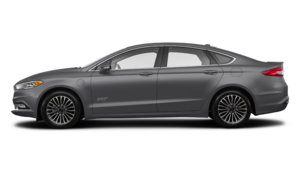 We also have plenty of new Ford Fusion models to choose from, along with a wide range of Ford hybrid vehicles like the Ford C-Max, Ford Fusion Hybrid, Ford C-Max Energi and Ford Fusion Energi. 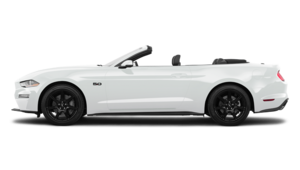 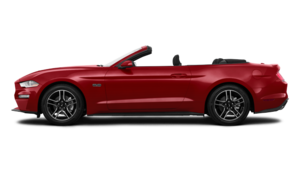 And if you are looking to enjoy every ray of sunshine Florida has to offer, why not have a look at the Ford Mustang convertible? 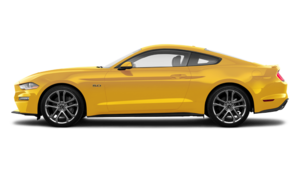 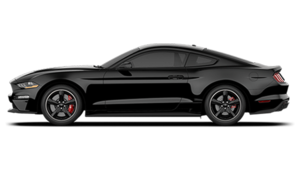 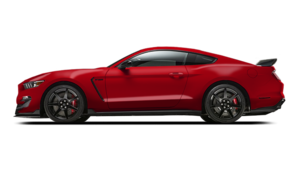 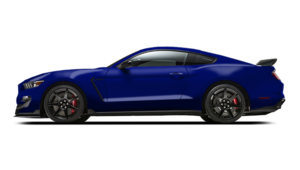 We have plenty to choose from at Bartow Ford, along with Ford Mustang coupes and Ford Focus RS models for those who want a little more bite from their Ford vehicle. 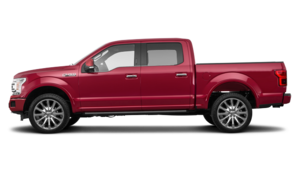 Come in and discover our complete collection of brand-new Ford models at Bartow Ford! 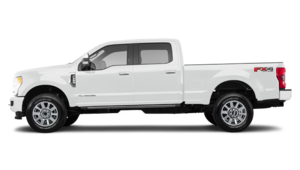 Our experienced and professional sales representatives can’t wait to meet you and help you find the perfect new Ford vehicle for your needs.